A pleasant ecard to start your loving weekend with peace and calm. 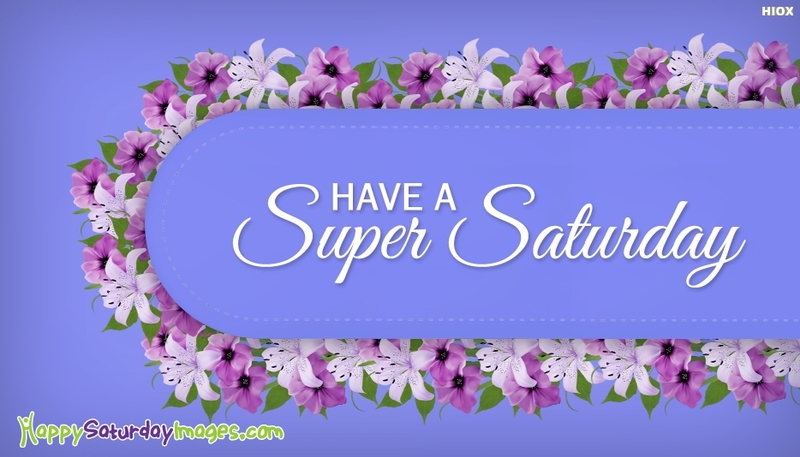 Pass on the fragrance of these flowers to all your besties and wish them "Have a super Saturday". Enjoy the weekend relaxed and peaceful one.